Back in October of 2012, on a whim, I entered the Al's Think Tank Photo Pirate's Booty Halloween Contest with my self-portrait image and I was lucky enough to win - See Story Here. Shown above with the Think Tank included rain cover. 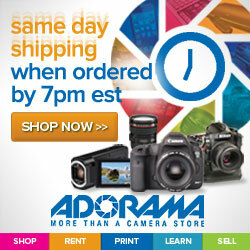 The prizes also included a couple from Enlight Photo Products. The Frio coldshoe is a universal flash mount adapter that allows one to mount a flash onto a tripod or light stand. 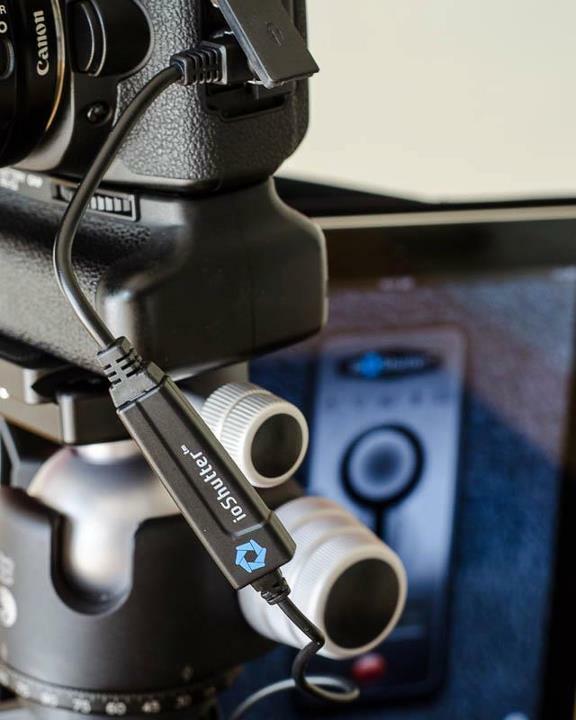 The Enlight IOShutter cable is another prize and one that I find very useful. Combined with their free iOS application, it allows me to use my iPad or my iTouch as a remote shutter including timer, bulb long exposure, time lapse intervalometer, sound activated, and ShakeToTake modes. 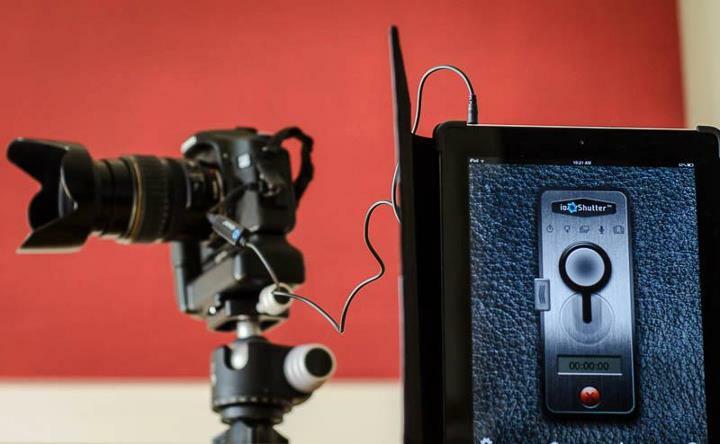 Shown below is the IOShutter cable connecting the iPad to the camera. My favorite prize of the bunch is the Think TankRetrospective 30 camera bag. (Retrospective 40 and 50) but for my size frame, the 30 is a perfect size. to a shoot and I was lacking a bag that could accomodate practically everthing but the kitchen sink. I needed something that could fit the whole Kit And Caboodle yet still be comfortable and non-obstrusive to carry. 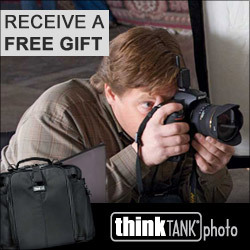 The Think Tank Retrospective 30 fits the bill perfectly and I now affectionally call it; "The Kit And Caboodle Bag". 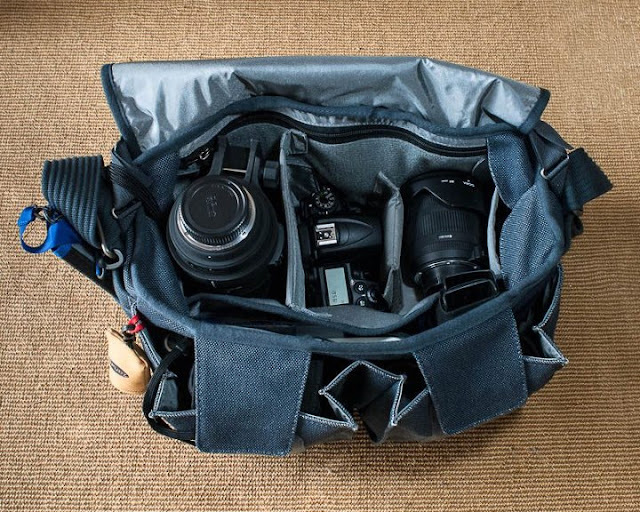 I've always felt that Think Tank photography bags are the "cream of the crop" but since their cost was typically higher than many of their competitors, I opted for lower-priced bags. 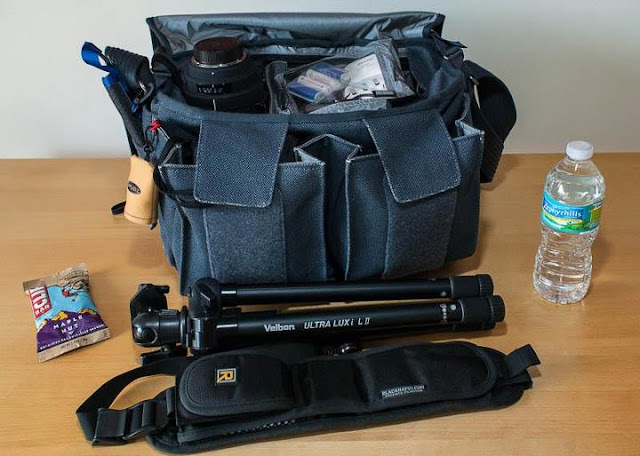 Now that I've been able to own and use a Think Tank bag, I've realized that their features and quality provide me a value that far exceeds their cost. Since the contest, I have purchased additional Think Tank products to replace some of my other "kits". I will post about those in future updates to this blog. 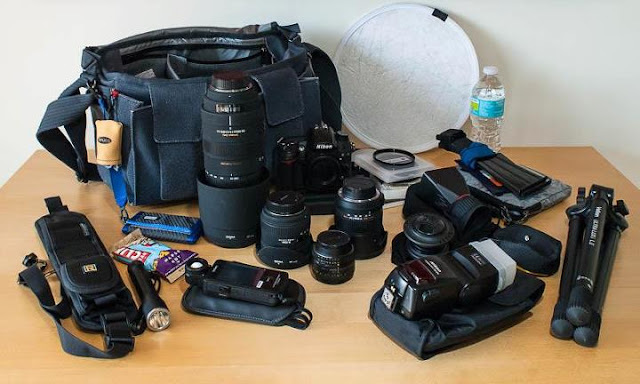 If I think that I will need a larger tripod or monopod, I will bring either an Oben or Manfrotto monopod and/or a Manfrotto or ReallyRightStuff tripod. As you can see in the photo, the Retrospective 30 bag is filled to the brim but there is actually still room inside one of the many compartments, nooks, and crannies along with a back pocket that can fit an iPad or iPad mini. Now let's get to actually exposing the wonders of the Retrospective 30 and see what I put in it. It may not look like there is much in the bag (looks can be deceiving) so here is a view with everything taken out of the bag. Carrying a filled Retrospective 30 camera bag was suprisingly comfortable and not too heavy if you carry it messenger style with the bag across your body from the right shoulder with the bag resting on the left hip. 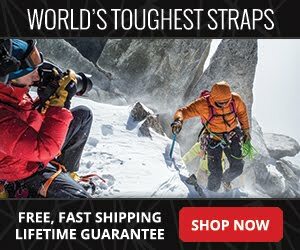 I think the comfort can be attributed to the soft, thick, padded shoulder strap and also to the soft canvas fabric of the bag that conforms across my left hip. I also like the look and style of the bag and the feel of the material. 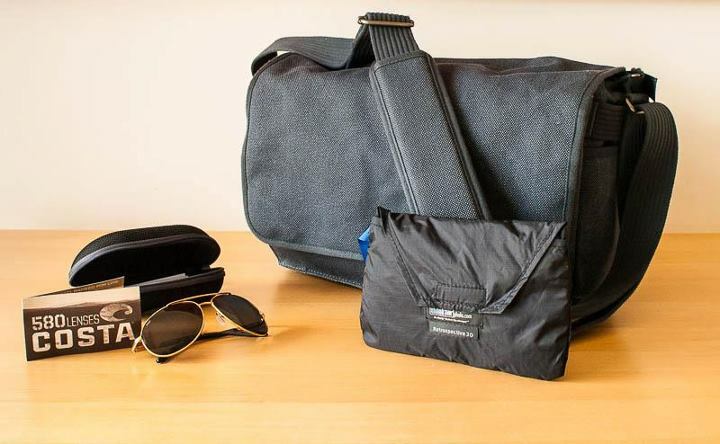 The bag is designed and constructed with a myriad of pockets and compartments inside that sometimes plays on my memory to rediscover where I stuffed something. 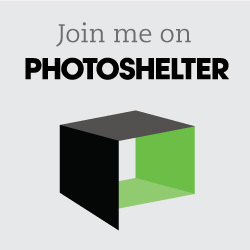 I sincerely want to thank Al Diaz, ThinkTank Photo, Costa Del Mar, and Enlight Photo for the contest and prizes. Let me know in the comments if you like this write up on my gear and wish to see the other "kits" of camera bags that I use for specific purposes.